your National E Class wants to help and encourage your participation. 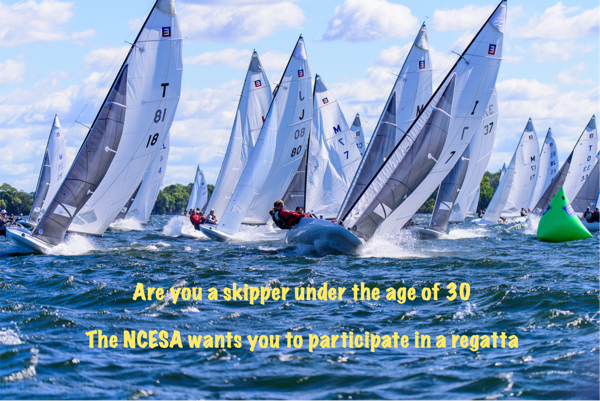 The grant is intended for young skippers under the age of 30, with at least one other crew under 30, that could seriously use some financial help to participate in a regatta this coming season. We have outlined the goals and requirements for the Regatta Participation Grant Fund. Please review the grant details and start the process early so you can meet the deadline. The NCESA hopes to see more young skippers on the starting line in 2019. If you would like to Donate to this program to help these young people participate in a regatta - your support is encouraged and welcome. 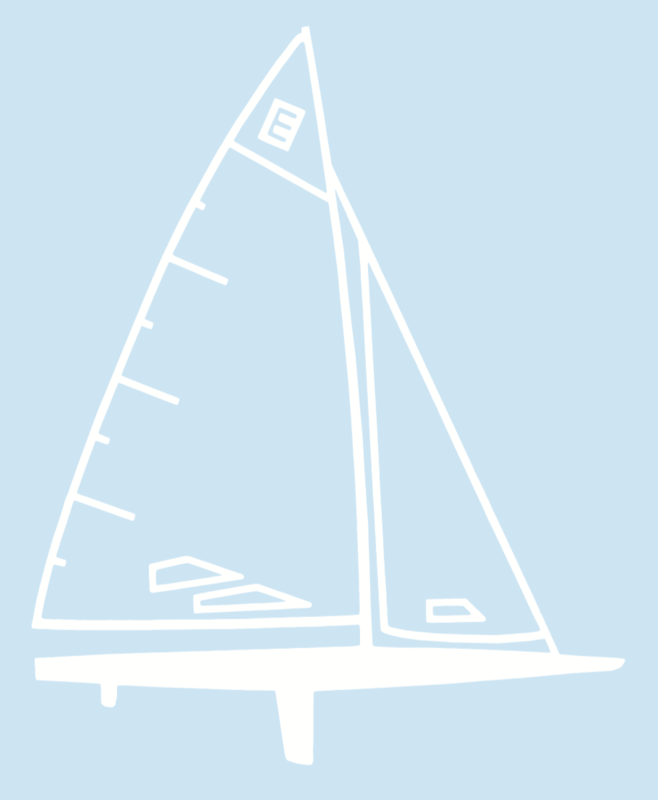 The National Class E-Scow Association (NCESA) was founded in 1959 to promote the sport of E-Scow sailing. The NCESA is supported through membership fees. We are a 501c3 non-profit organization, and donations are tax deductable. E-Scow class Scantling Rules are determined by Boat-Owner members, and require a 2/3 majority vote to pass a change in the rules. We welcome your support and interest - Please visit often for the latest news. Display your E-Scow Stickers and help promote the Class and brag about your Association! Note: 2018 'Boat Owner' members will receive one E-Scow Outline decal with your paid membership if you pay before April 15th. It will be mailed the same time as your annual boat sticker. I will get these in the mail the day after the 15th so you receive your stickers in time for the 2017 National Championship Regatta in Charleston on April 27-29. The 2019 Calendar is in the process of being updated. Please note the dates and locations are tentative until I get a confirmation from the region/club holding the event. On the 2019 Regatta Summary page an 'NOR' in yellow indicates I have received the final version of the Notice of Race. I am asking that clubs get back to me before the end of February so that people can have some confidence the calendar is correct after February. Thank you for your help and support.